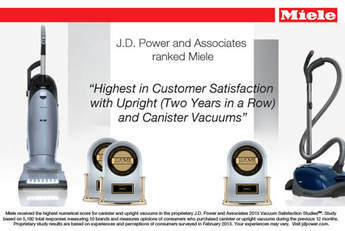 ​At North Shore Vacuum we believe Miele canister vacuums or upright vacuums are tops in performance, tops in longevity, and tops in HEPA filtration. 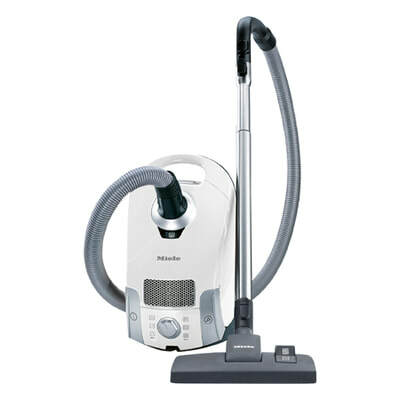 Manufactured in Germany, Mieles full line will surely have a vacuum that is right for your home. Buying a Miele vacuum and you know you're getting a quality vacuum cleaner. 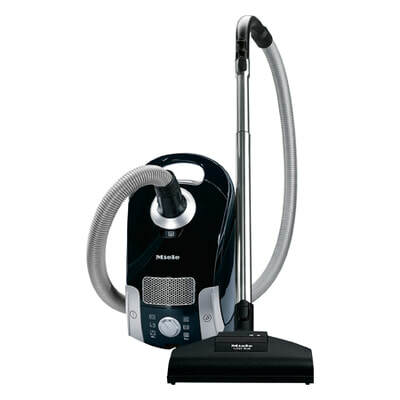 Miele's quality tools are easily attached to your vacuum for cleaning of hardwood floors, carpets and area rugs. Power-brushes are perfect for picking up pet hair or for using on thick carpet. The turbo-brush attachment is perfect for Berber carpets. 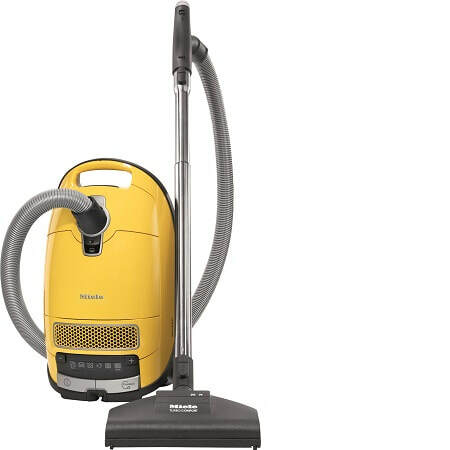 If filtration is important for trapping airborne allergens from being exhausted back into your home then our HEPA filters and premium bags make owning a Miele vacuum a good decision. To learn more about Miele vacuums call or stop by our Miele showroom in either Lynn, MA or Middleton, MA. ​While all of our dealers exemplify the spirit of "Immer Besser," a select group of our dealers stand out with an even greater brilliance. Dealers who are dedicated to achieve excellence with continued support and loyalty to consumers are being offered the opportunity to join our new and exclusive level. Goals, challenges and training are offered to these dealers so that they can improve their commitment to exemplify the very best in customer service and support. Exclusive products are then given to strenghten the relationship and demonstrate how much their loyalty is valued. ​With the Diamond Dealer distinction, we aim to recognize outstanding Miele dealers for their continued loyalty and demonstrated excellence in service and consumer satisfaction. Recognition for the Diamond Dealer includes exclusive products that you will find only in their store. This includes all Home Care models. These machines are limited edition pieces and can only be purchases from Diamond Dealers who understand the Miele philosophy and will demonstrate customer service to the highest degree. 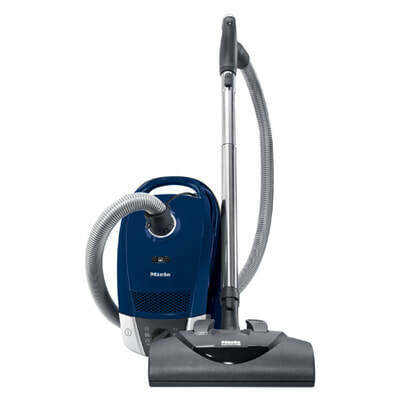 Watch Video - "Choose the right Miele vacuum for you"